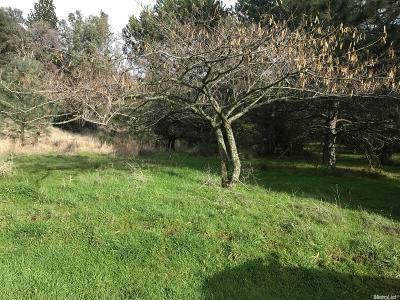 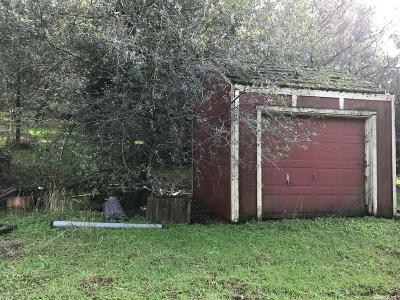 ****Located in Amador wine country*** Seller will carry back note with 25% down. 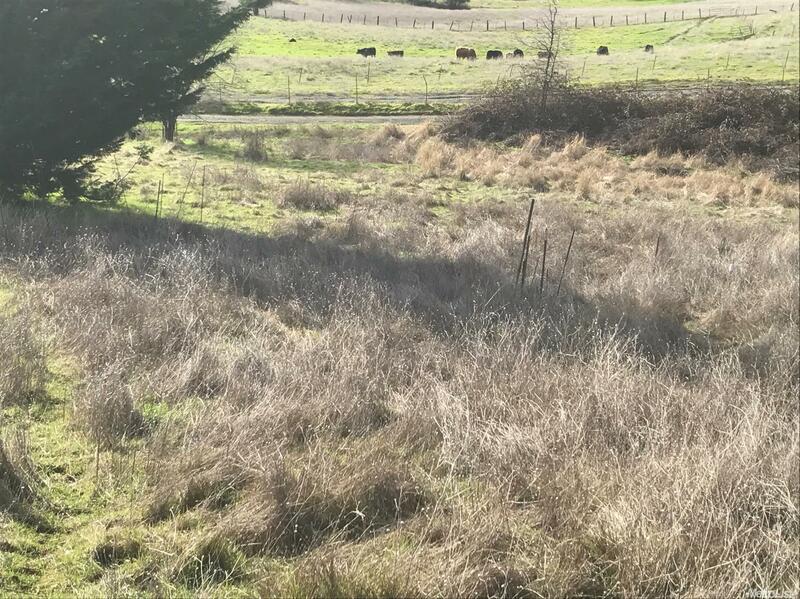 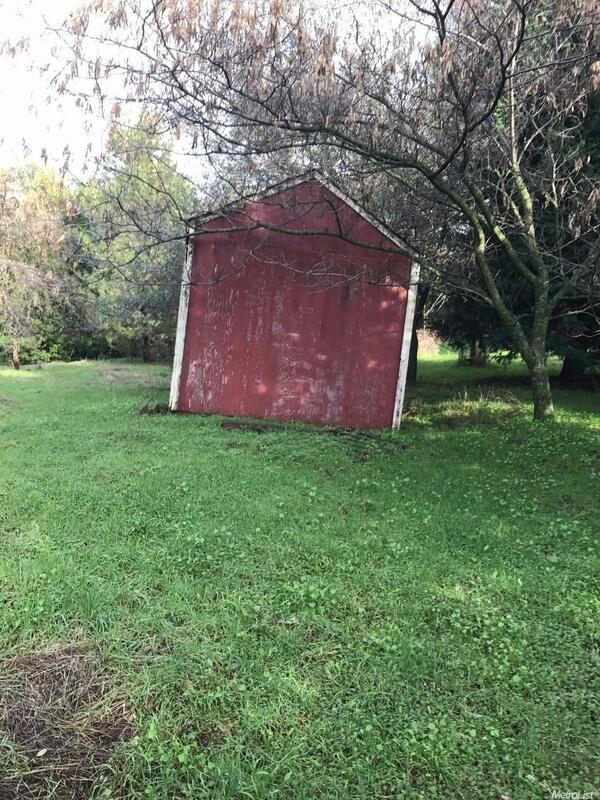 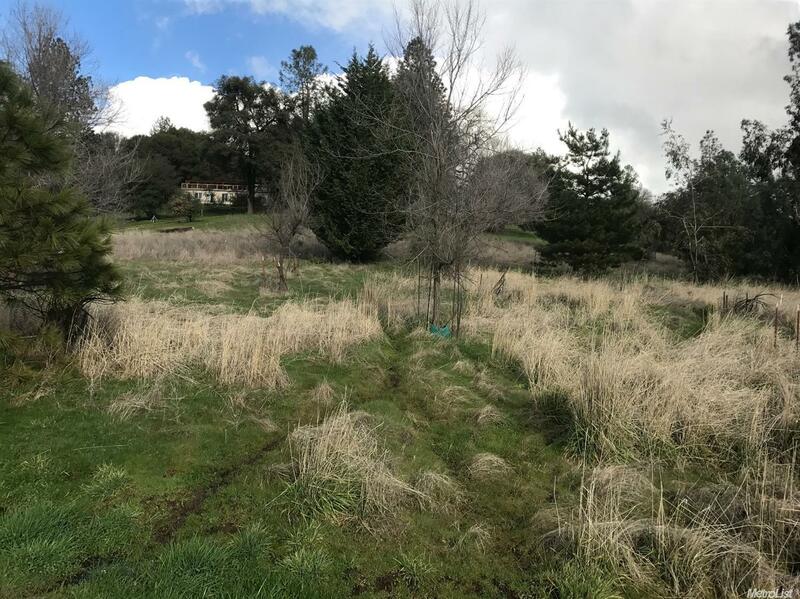 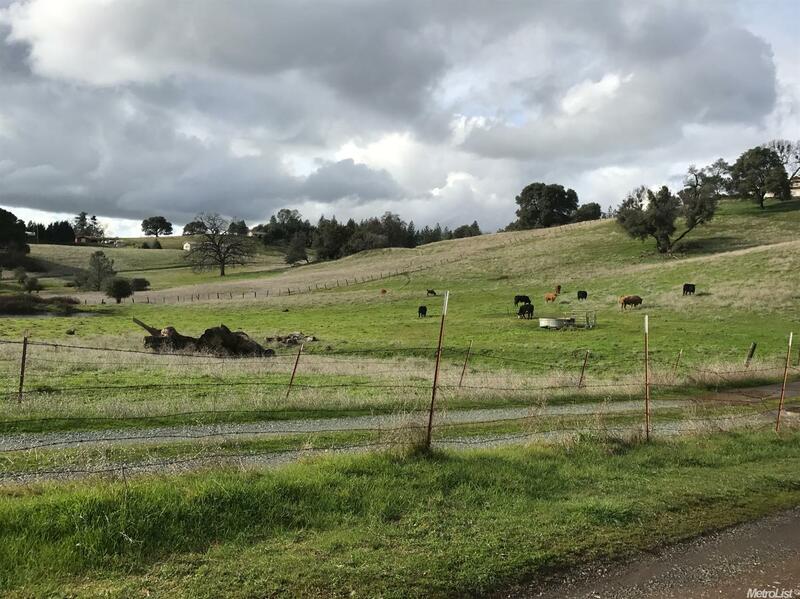 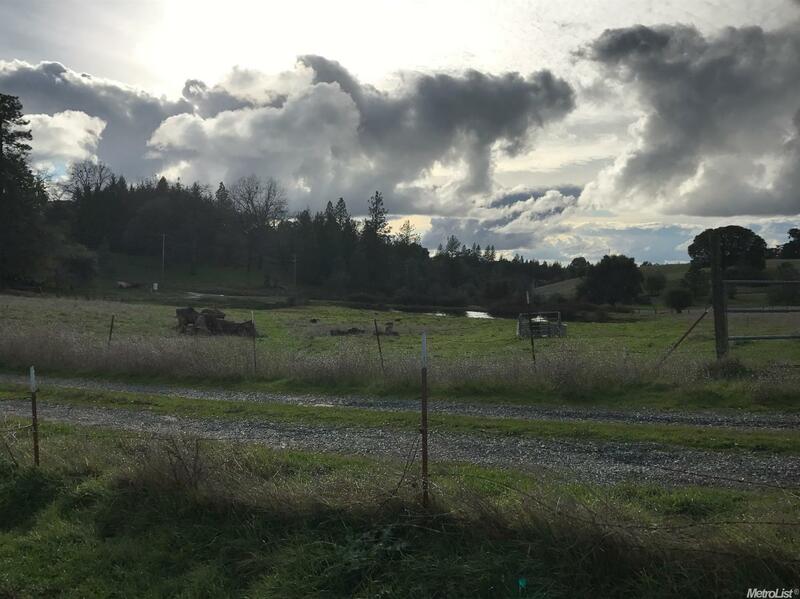 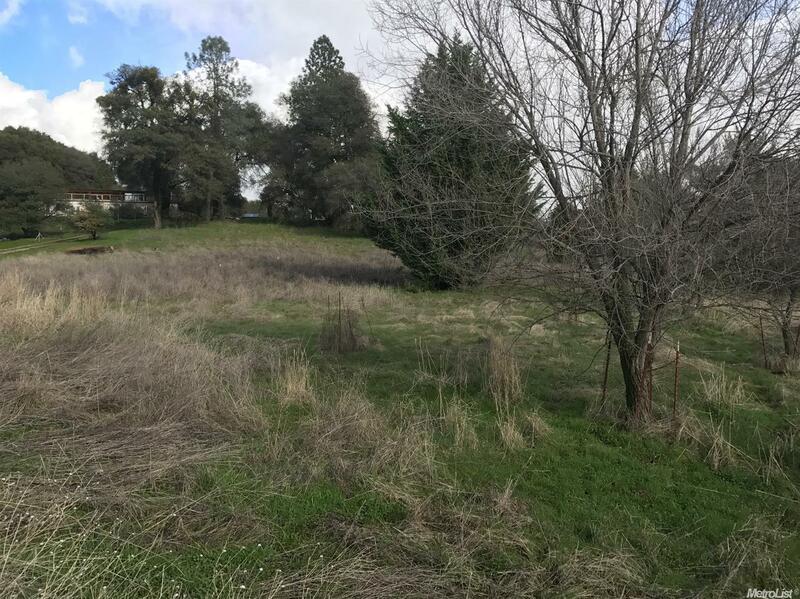 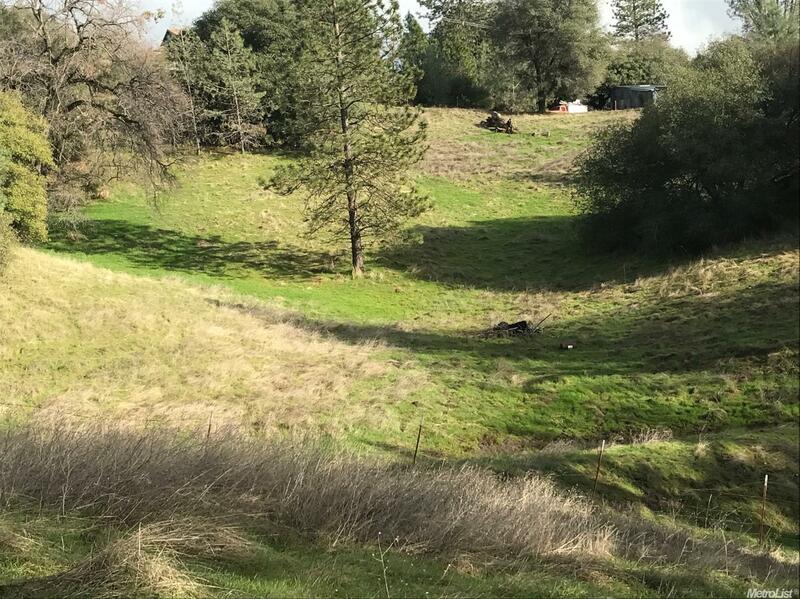 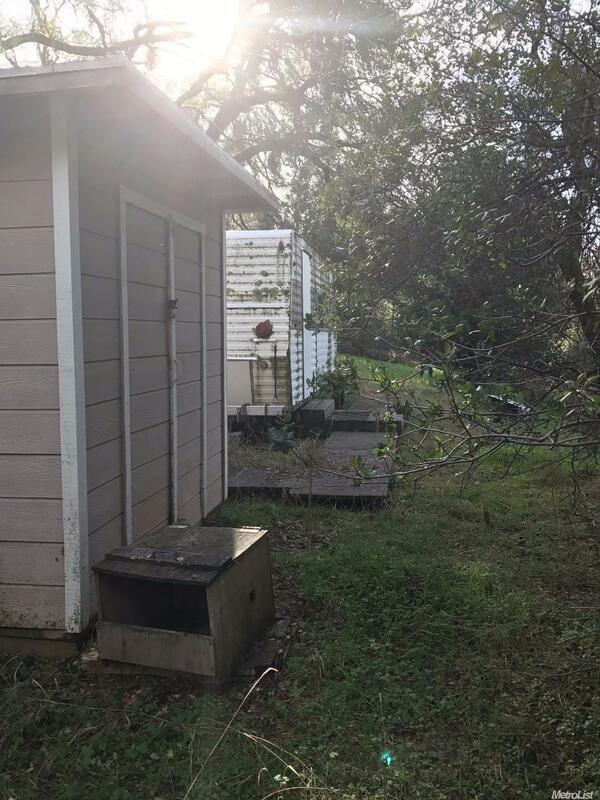 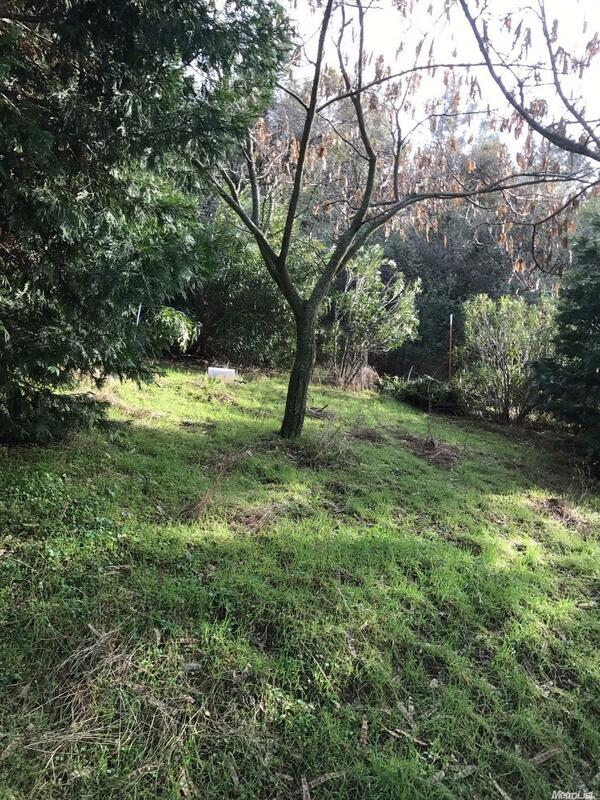 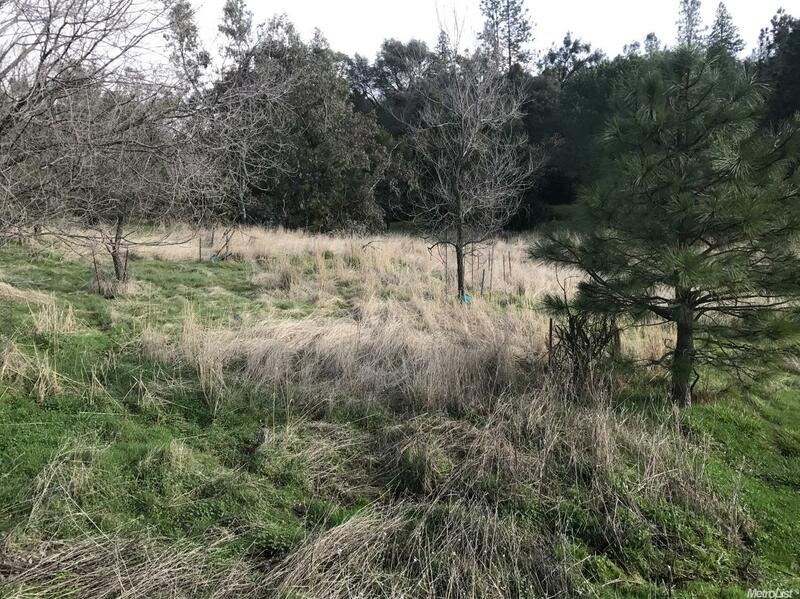 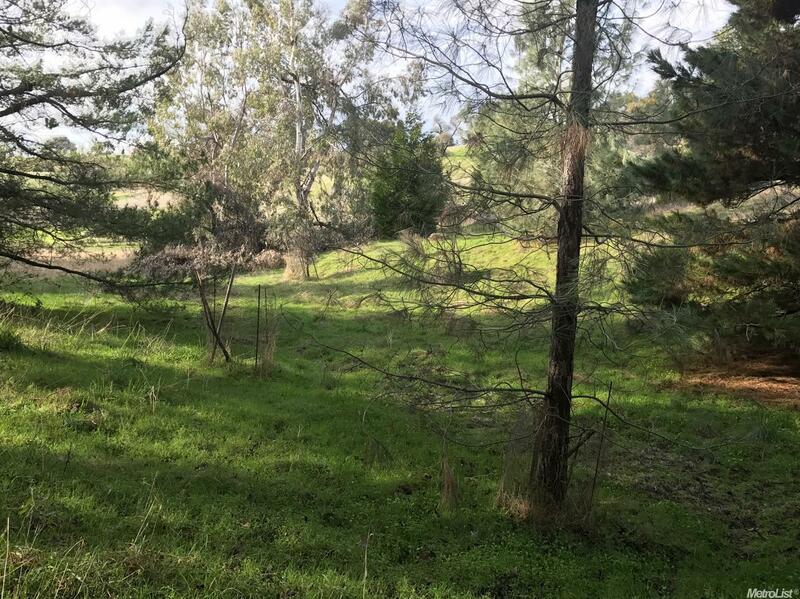 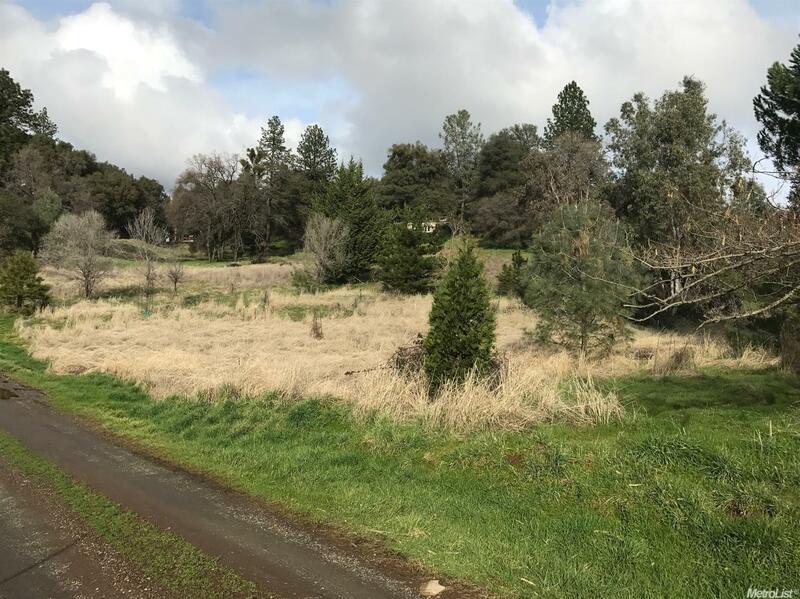 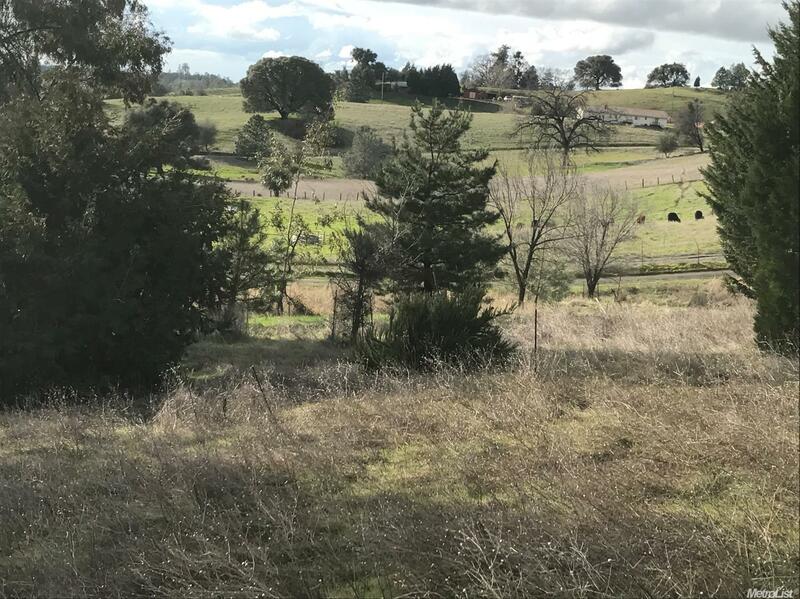 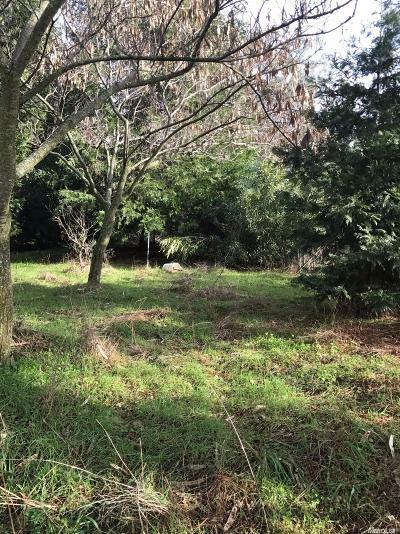 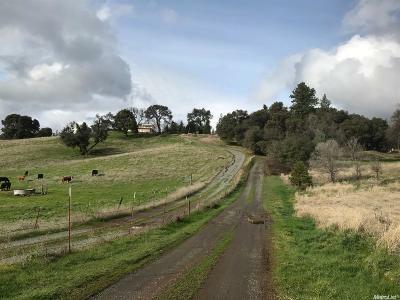 Beautiful rolling hills property with great views, perfect for building that Dream house, property partially irrigated, Well on property, electricity and phone near corner of Property. 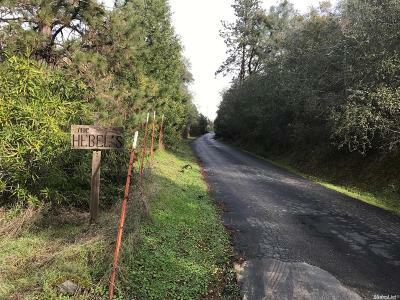 Private road only HOA, maintains the road. 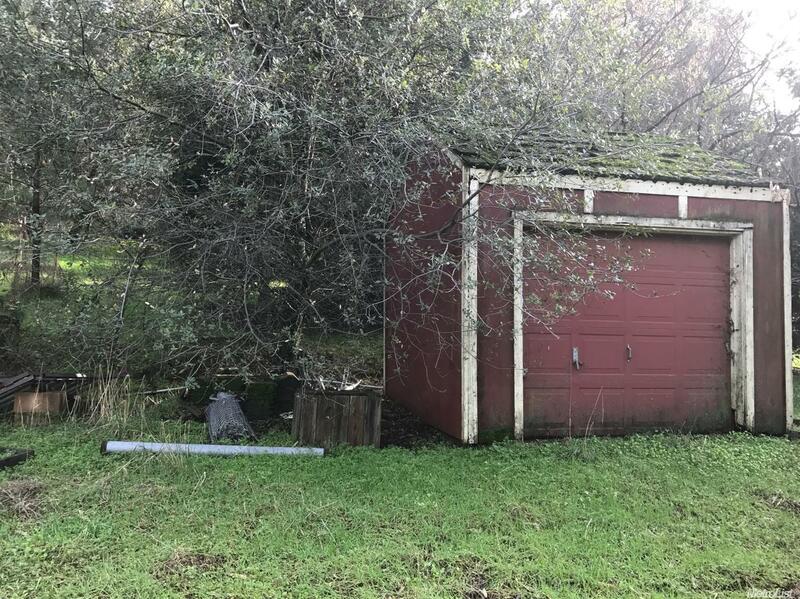 Just over $200 per year for HOA.